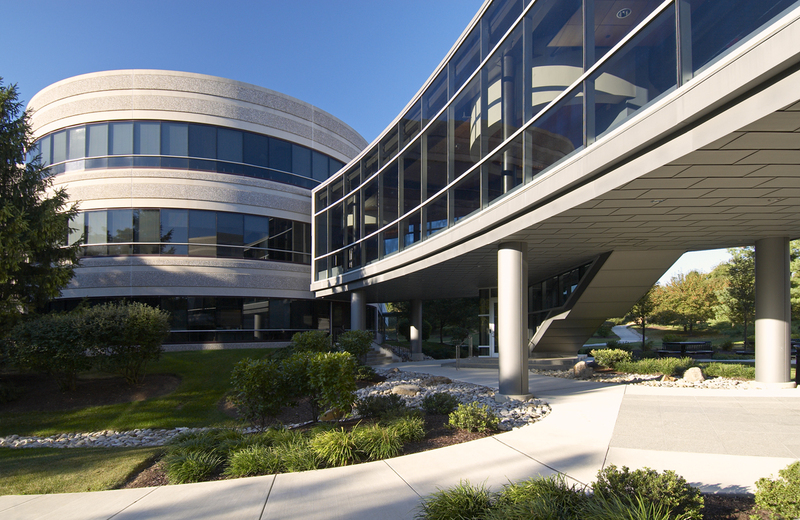 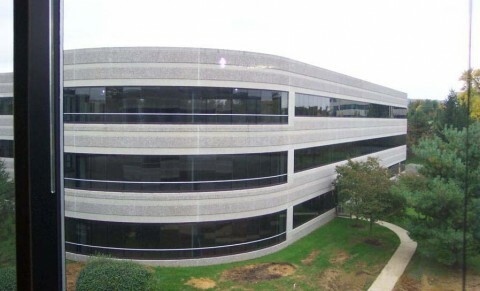 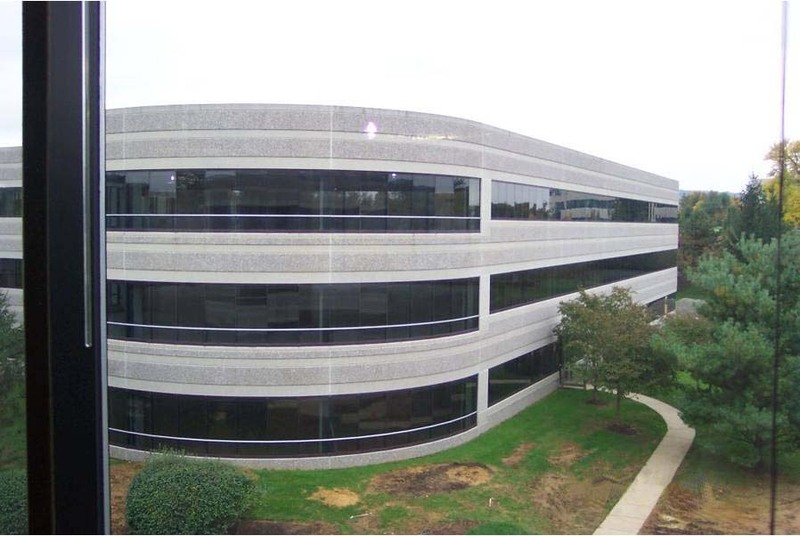 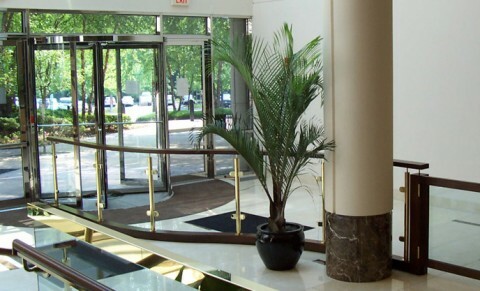 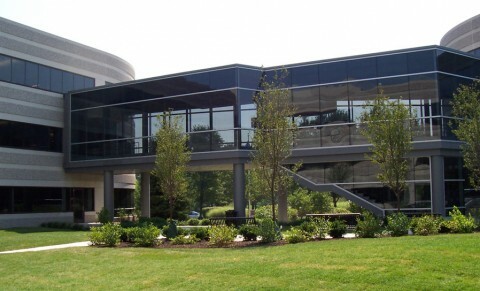 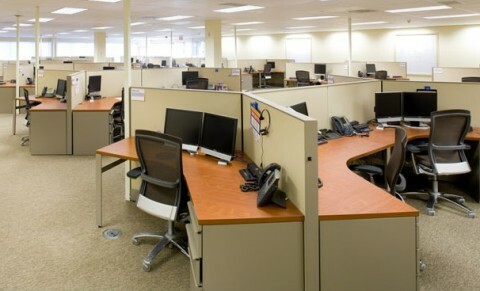 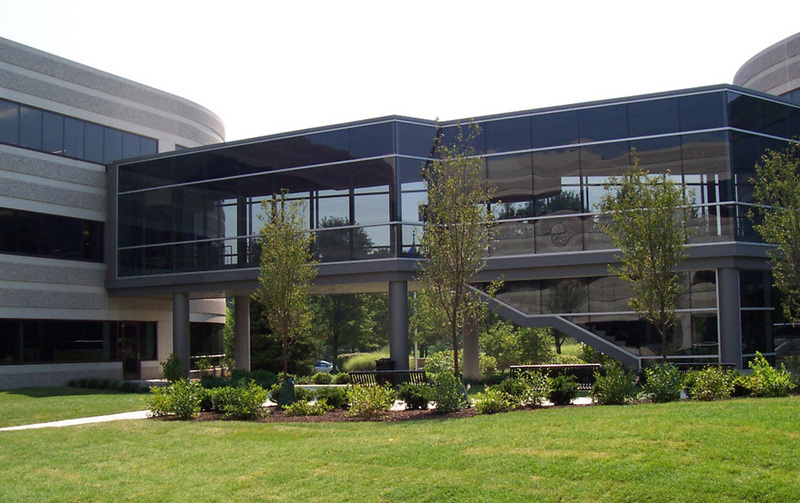 Horst Construction completed the 200,000 square foot corporate office fit-out for Shire Pharmaceutical in Wayne, PA. 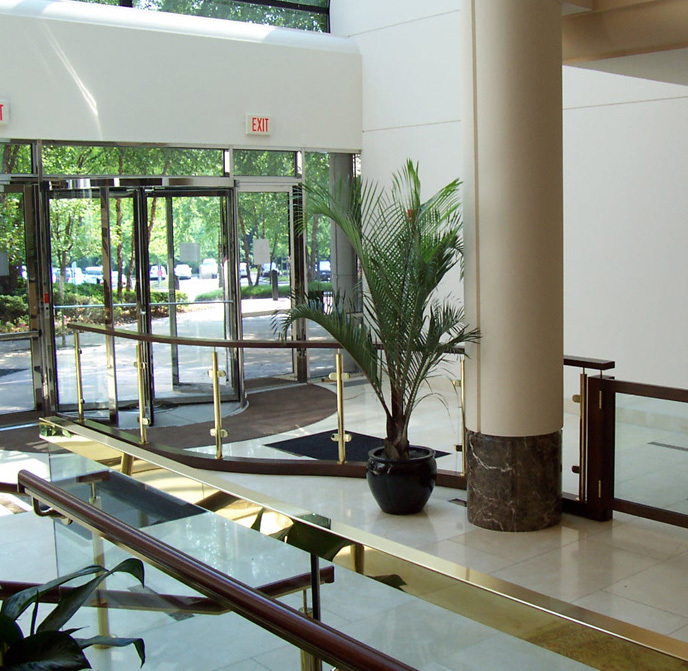 The project required high quality work in a very compressed time frame. 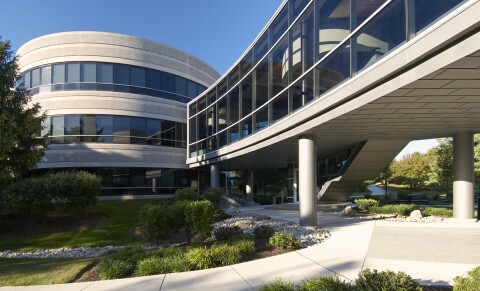 Construction of a skyway provided a pedestrian bridge between their two office buildings.